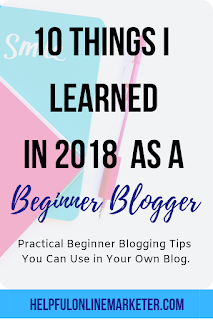 2018 was the year that I decided to become a serious blogger. I no longer wanted to do it as just a hobby. As a result, I found myself constantly learning new blogging tips, strategies, and tactics. Some I learned from other bloggers. However, most of them I learned myself through trial and error. In my opinion trial and error is the best way to learn. 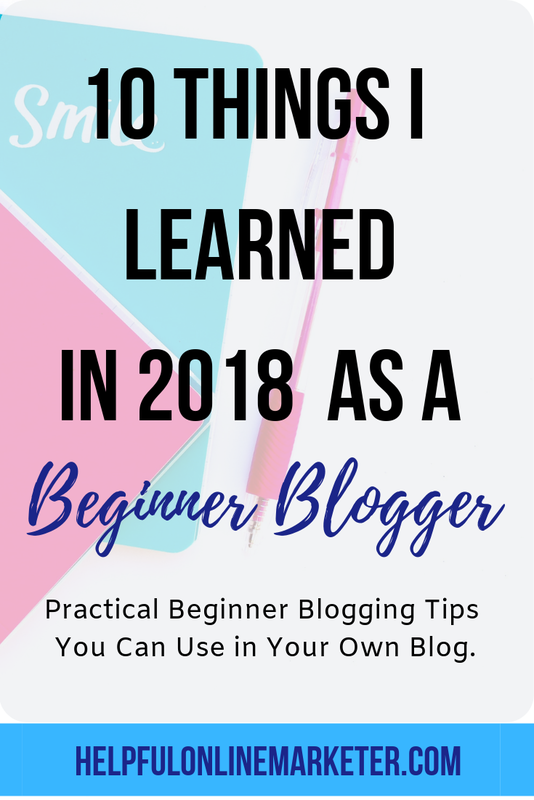 You can't be afraid to try especially as a new blogger. Unless you try it for yourself you won't know if it works. If it doesn't work don't give up altogether. It just means that you have to go in a different direction. It's all part of the blogging process. That's just one of the many things I learned in 2018. I found myself constantly tweaking my blog strategy. My blogging journey, however, was definitely not easy. It had it's ups and downs. I had to work hard at my blog. But I am happy to be where I am today. 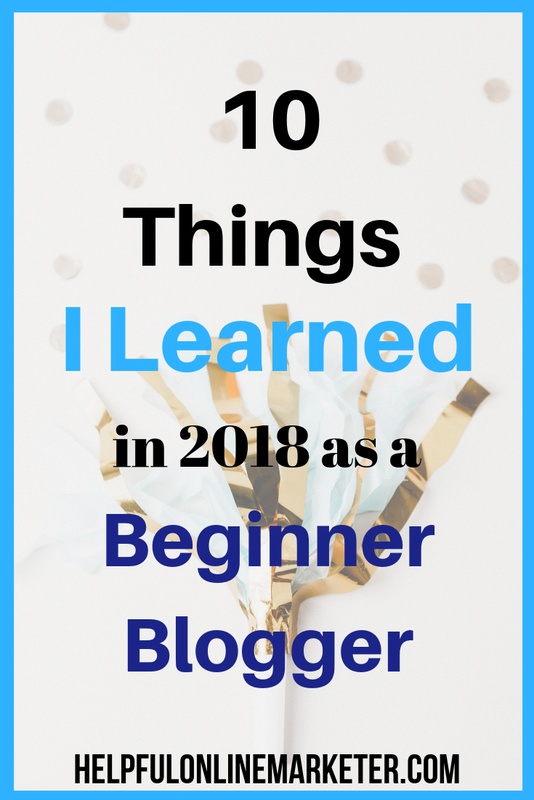 2018 taught me many valuable lessons.Which is why I decided to write this blog post. I hope that you will find something that will help you with your blog. *This page contains affiliate links, meaning that if you make a purchase from a link on this page or chose to sign up for a program, I may receive a commission at no extra cost to you. All opinions are 100% my own. If you want to make money as a blogger you can't just promote your blog posts. This is a mistake I made in 2018. I realized towards the end of last year that I had to promote my other offers too. I focused only on my blog posts. If you want to make money you can't just promote your blog posts. Successful six-figure a year bloggers know this. They make sure to let people know about a new course they have, their new webinar, FB group, etc. Six-figure a year bloggers don't worry about being salesy either. There is a way to promote your offers without being salesy. The key is to do it in moderation. For example if you spam your FB page with just affiliate links then yes that's spammy and salesy. But if you do it once a week, or every other day then no it's not salesy. If you come across people who say it is and they stop following you don't sweat it. Those people were never going to click on your affiliate link, or sign up for your email list to being with. to write about. But I didn't know exactly who would be interested in those topics. I would write without having a target audience in mind. As a result my blog topics were kind of all over the place. Those topics weren't as popular as I wanted them to be. Since I wasn't sure who my target audience was I wasn't addressing their problems either. thinking, "Who am I writing this for?". That way I can start addressing their problems in my blog posts. When you write blog posts that answer your audience's problems they will share them, and come back for more. It's how you get more traffic to your blog. That's how you build your own dedicated fan base. It can take time to figure it out. I know it took me time. One way to figure it out is by looking at other bloggers in your niche. Check out their blogs so you can see who they blog for. It can give you an idea more or less on who you want your target audience to be. Ask yourself, "Who would be interested in this topic?". When I first started my blog last year I worked on it all the time. I am talking every single day til bed time. I did this for the first month or two. But I realized that this wasn't healthy. I needed to have a good work-life balance. Back then I didn't. Now I can honestly say I do. I make sure to take time out for myself. I realized that it's better for me to put out one high-quality blog post a week then a bunch of low quality ones. In 2019 my goal is to publish 2-3 blog posts a week without burning myself out. Rome wasn't built in a day. I realized that it's okay to do things little by little. It's all about creating a content schedule that works for you. I had no graphic design experience at all when I first started out. I didn't know how to create graphics for my blog. I didn't know what tools to use. My older blog posts didn't have the best graphics or pins. Of course my traffic suffered as a result. That's one of the blogging lessons I learned in 2018. I learned that well designed graphics are key to getting traffic to your blog. Images are the first thing people notice. It's what attracts them in the first place. I started to teach myself how to create graphics. I took courses, read blog posts, played around with Canva, etc. Templates from Canva, Crello, and other bloggers really helped me. It took a lot of trial and error in order to create well designed graphics. If you would like to save yourself the time and headache Tasha from Lady Boss Studio has put together a PINTEREST Template Bundle. You get 10 done for you Pinterest templates that are fully customizable. You can edit them in Canva, change the colors, and add your own images! The bundle is only $15! Click Here to get a pack for yourself! As a beginner blogger I thought that I would get everything right the first time. When you are just starting out it's rare to get everything right the first time. As time went on I found myself constantly changing and tweaking my blog, blog posts, graphics, etc. The more I tried different things the more I found what worked and what didn't. My preferences started to change as well. Things that I liked when I first started blogging I didn't like anymore later. More importantly I learned what my audience liked. For many bloggers it took time for them to figure out what worked. You can't compare your stage of the blogging journey with someone else's. They probably have been blogging for years. They went through a lot of trial and error too. It takes time, patience, hard work, and practice to get things right for your blog. 6) Be creative about your offers. When it comes to selling digital products, services, physical products,etc. you have to be creative. For example if you are an affiliate of Teachable don't promote them the exact same way at the exact same time everyone else is. If you do your chances of someone clicking on YOUR link is slim to none. This is something I learned the hard way in 2018. I would be in Facebook groups and found other people promoting the exact same affiliate offers I was. It made getting a sale harder. I found that you have to promote your offers in a creative way that makes them stand out from the crowd. For example if everyone is posting a link to Tailwind on Facebook you should do a video tutorial of it instead. Create a blog post centered around what you are trying to sell/promote. Show people how to use it, how it can benefit their blog, or just write a review of it. Be honest too. If there are things you don't like about the product/service let your audience know. 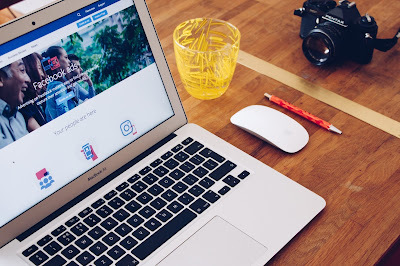 As a beginner blogger your first instinct is to join every blogging FB group there is. Do not do that. Every group is different. You need to read their rules first before you join. That way you can see if their rules line up with your goals. Some blogging groups do not allow self-promotion. Their only goal is to give advice, and that's it. If you read the rules all the way through you will find out if that's the case. Some do allow self-promotion but with limits. They might not let you promote your Pinterest course because the admin has one of their own. Besides the rules you have to see if they have a good engagement rate. What's the point in being in a group where no one is paying attention to your posts or links? For example they might have a Instagram thread where you can post your IG profile URL. But if only 3 other people participate in the thread then what's the point? I have left some FB groups because they had poor engagement. 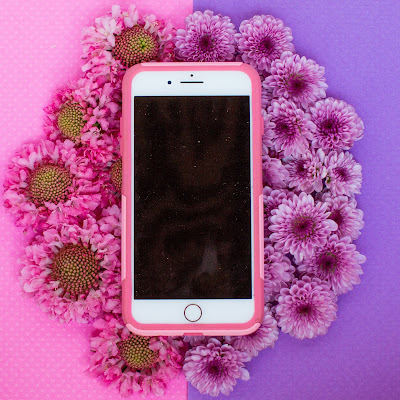 Just because Instagram didn't work for one blogger doesn't mean it won't for you. 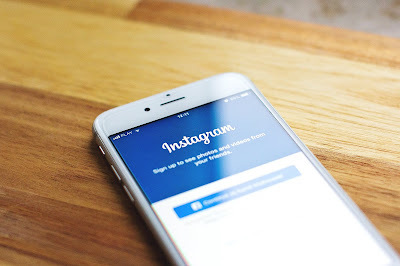 When I first launched my blog in 2018 I encountered many bloggers on Twitter who did not like IG. So for the first few months I stayed away from it. But I eventually decided to give it a try. Now it is my most successful social network for my blog. I have done better on IG than Twitter, and my FB page. I have only had my IG account for 3 months and I am up to 300 followers. On top of that they actively engage with my posts. Just because Twitter works for one blogger doesn't mean it will work for you. You have to figure out what social media platforms are right for your blog. You don't have to be on every single network to be successful. I know some bloggers who only have a Pinterest account for their blog. You really have to sit down, and figure it out for yourself. If I could do it over I would only have an IG and Pinterest account for my blog. I might cut Twitter, and my FB page later this year. Don't just rely on affiliate links to make money from your blog. There are multiple ways to make money from your blog. If you have been doing affiliate marketing for awhile and it's not working try something else. Just because one source of potential income didn't work doesn't mean others won't. A blogger in one of my FB groups encountered this problem. She had affiliate links, and ads on her blog. She launched her own print art shop on ETSY. Then linked her shop on her blog. She made more money from her ETSY shop than from the affiliate links, and ads on her blog. She had been blogging for around 6 months. Affiliate marketing may work for some but not everyone. You may find that you make more money selling courses, or printables than from affiliate marketing. This is something I am experiencing myself. I am in the process of starting my own shop selling printables. My goal is to get it up and running sometime in February. Posting your blog post to social media one time isn't enough. I have found that people don't always get interested in something the first time they see it. You often have to repost in order to get them interested. I don't mean posting the same exact blog post everyday. That would be spamming. I mean post it once this week then again a week later. Let's say you are in a FB group. They have a free for all thread where you can post whatever you want. Let's say they have this thread once a week. Post a link to your blog post in the thread one week. Then again when they have the thread a week later. This also works for other things want to promote too. I used to promote a different blog post each time. Which is totally okay to do. But it's also okay to go back and promote a blog post that didn't get as much views the first time around. Let's say you have a pin that didn't do as well as you like. Find new Pinterest groups to join where you can post that pin. It takes multiple postings in order for your blog posts, pins, etc. to be successful. 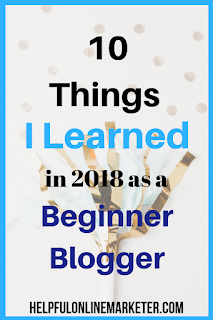 Those are 10 things I learned in 2018 as a beginner blogger! 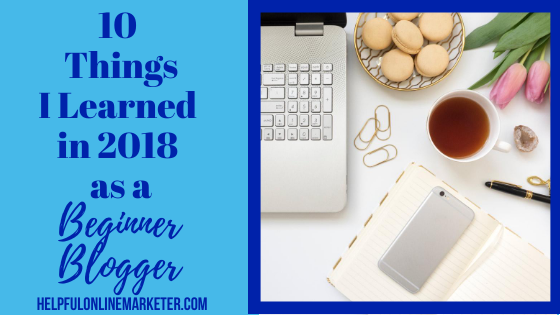 What did you learn as a blogger in 2018? Let me know in the comments below!